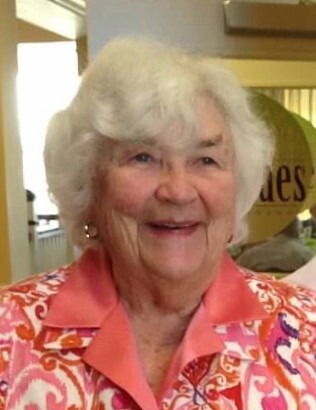 Katherine D. Van Deventer, 91, of Westborough, previously of The Willows in Worcester, passed away peacefully on Friday, September 7, 2018 at the Beaumont Rehabilitation and Skilled Nursing Center. She was the wife of Arthur J. Van Deventer to whom she was married for 68 years. Katherine was dedicated to her home and her entire family. She was predeceased by a son, Brian Van Deventer and a sister, Anne Hayes. Her funeral Mass will be celebrated on Monday, September 10, at 1:00 P.M. in St. Luke the Evangelist Church, 70 West Main St., Westborough. There are no calling hours.